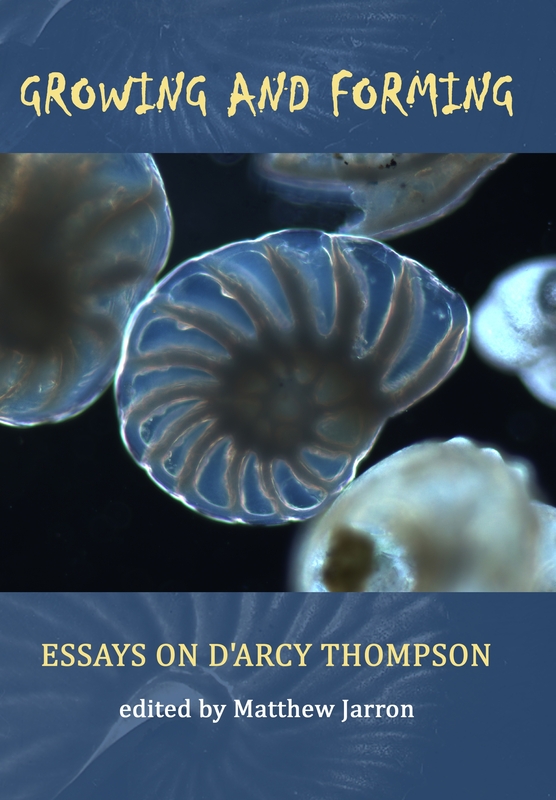 Written in Dundee, D’Arcy Thompson’s On Growth and Form been described as “the greatest work of prose in twentieth century science”.This book of essays seeks to explore the history and context of D’Arcy’s extraordinary work. This book celebrates the centenary of one of the most influential science books ever published, D’Arcy Thompson’s On Growth and Form. 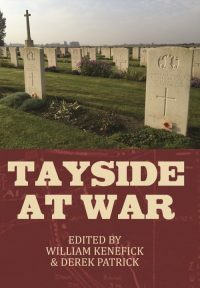 Written in Dundee but drawing on D’Arcy’s global network of contacts, the book has been described as “the greatest work of prose in twentieth century science”. It pioneered a new field of mathematical biology, now a major area of research internationally, but it also had a profound impact on many other fields including art, architecture, anthropology, geography, cybernetics and systems theory. On Growth and Form is arguably more influential now than at any time before, and this book of essays seeks to explore the history and context of D’Arcy’s extraordinary work. Matthew Jarron’s essay traces the origins of the book and outlines some of its many areas of influence. 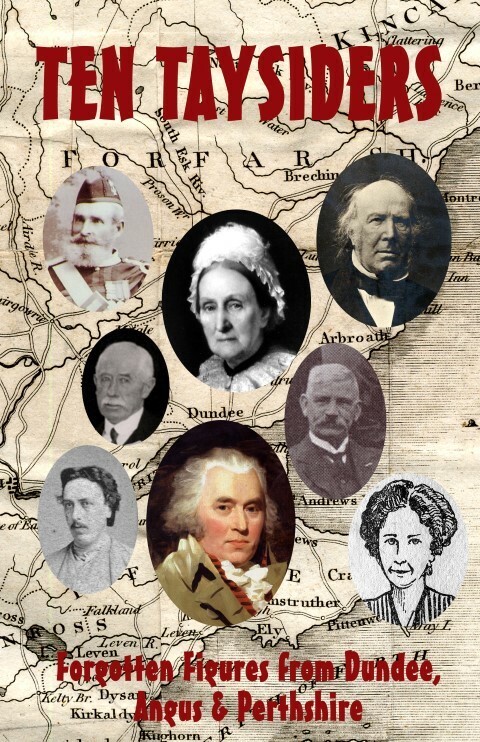 Cathy Caudwell looks at D’Arcy’s museum at University College, Dundee and finds connections between his areas of research and the specimens in the collection. 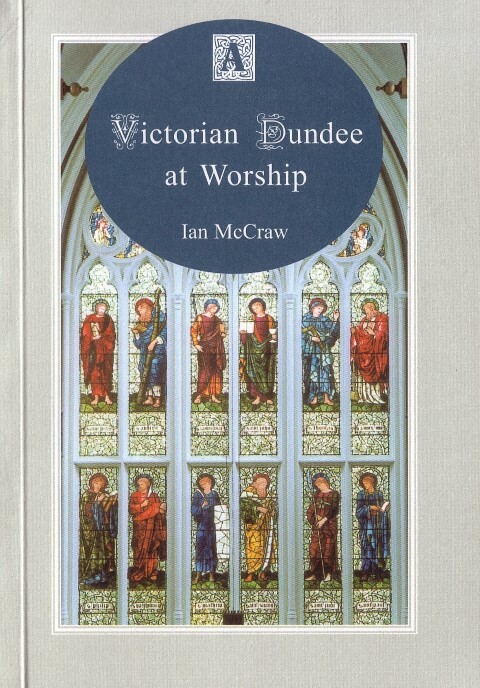 Meic Pierce Owen then delves into D’Arcy’s vast correspondence held at the University of St Andrews to give us glimpses into the man and his world.